Excerpt Reveal!! 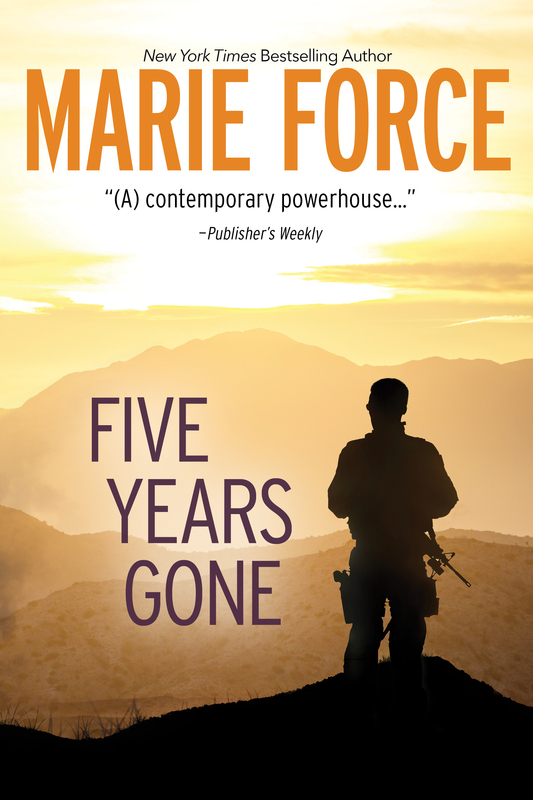 FIVE YEARS GONE by Marie Force is coming October 9th! Today we are sharing an excerpt from FIVE YEARS GONE, a romantic standalone title by Marie Force. Five Years Gone will be releasing on October 9th! Pre-order links can be found below.